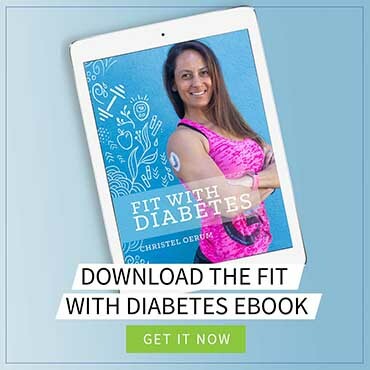 Diabetes Strong maintains a distinct separation between advertising content and editorial content. All advertising content on this website is delivered by Mediavine inc. and is clearly labeled as an advertisement. Sponsored areas of the site are labeled as such, and the sponsoring organizations are identified. 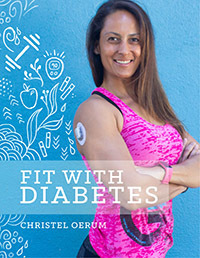 Diabetes Strong is funded by advertisement and corporate sponsorships. The source of funding is always clearly stated when relevant and has no influence on the general editorial content of the website. If you have feedback – such as seeing advertisements that you feel conflict with our mission or are misleading – please email us at [email protected] with a description of the ad and a link to the page where it appeared.